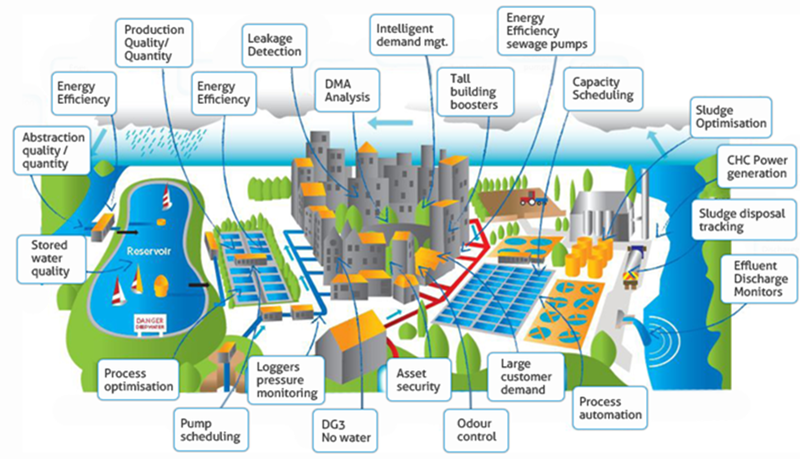 AquamatiX understands that smarter IT systems are key to more efficient operational management and optimisation of water and wastewater infrastructure. We have worked with ThingWorx, the leading developer of ‘Internet of Things’ applications, to build WaterWorX™ a completely different approach to the way real-time network management solutions are designed and delivered which is a lot faster, lower cost and based on open standards. Integrated catchment management is a system of systems, every phase of the water cycle from Source-to-Tap and Drain-to-River is dependent on interaction with other upstream and downstream processes. Our water environment is in crisis, scarce fresh water resources, polluted rivers and lakes, deteriorating infrastructure, extreme weather events resulting in floods and drought. Surround this with demographic change, critical skills shortage and huge knowledge gaps. 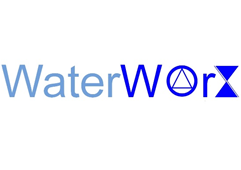 WaterworX provides a platform for modelling and encapsulation of best operational practice, system optimisation and asset management based on open standards and industry KPIs. We believe that the adoption of open standards, collaboration by partners and clear communications, exciting new business models are possible which will accelerate change and greater efficiency. The object library in WaterWorX represents pumps, flowmeters, service reservoirs and all the operational assets you would expect to find in a typical water or wastewater system. If the asset type isn’t in the library yet, AquamatiX will build a variant for you. We prefer to add the new variant to the library so that other customers can benefit, but sometimes the object is so unusual or company specific it goes into a separate library. 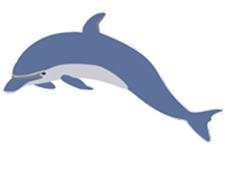 Creating a new object is as simple as going to our Water App store and selecting the asset type you want to build. Configuration of the new instance of the object is done through standard templates. The object model is quite sophisticated and includes georeferencing, asset criticality and performance metrics. NetWorX is a library of standard objects representing water distribution networks, PRVs, critical pressure nodes, DMAs, service reservoirs etc. 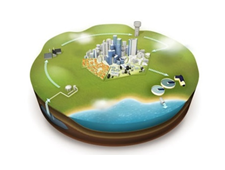 We are working with partners to develop and open architecture for water network management. We are working on a project involving level and flow measurement in rivers and canals and have developed a range of low-cost, battery-powered level sensors which use GPRS communications to gather and transmit the data to our servers. We haven’t worked on any flood applications but if we can find some experts we would love to have a go, it’s a great application for our approach. Where possible we try to find an expert to define the object datamodel. In this way, you don’t need to be an expert on every type of asset. We believe this is the ultimate in knowledge management and is a pretty exciting concept delivering a huge amount of value and potential. Not only do you gain a lot of know-how this way, it also saves a lot of time compared to traditional methods. Whilst our competitors are delivering Powerpoint shows about their systems, AquamatiX build your application there and then. …and last but not least, saving time saves the customer money.